1999 Carver 53 Voyager $239,000Exterior photos to follow. One of the best boat values on the market! 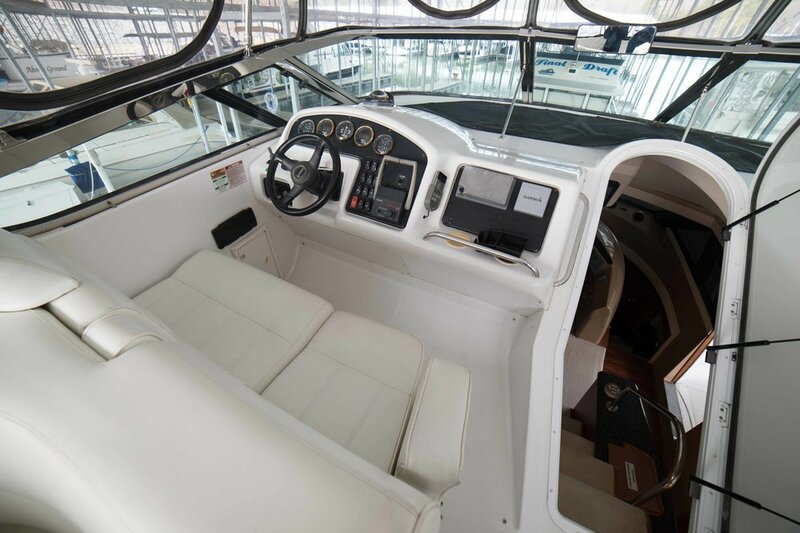 This boat has the best layout for the family or someone doing the Loop! 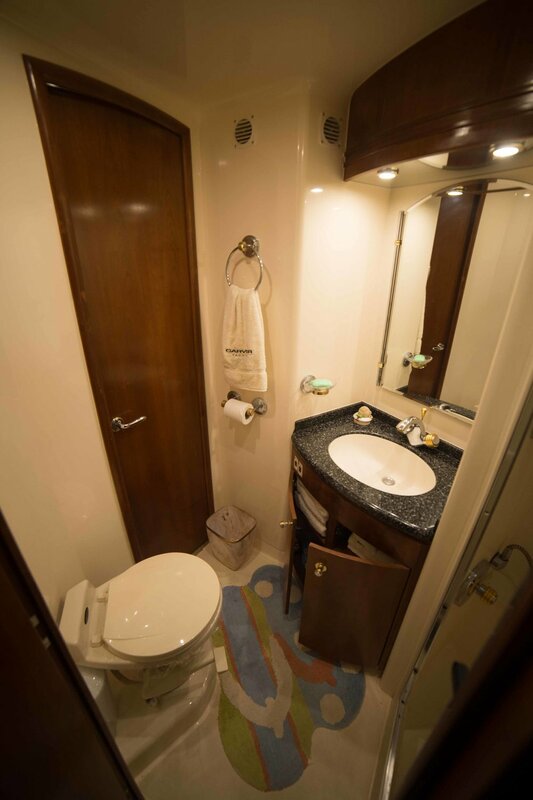 Three staterooms including a full beam Master. Two full heads. 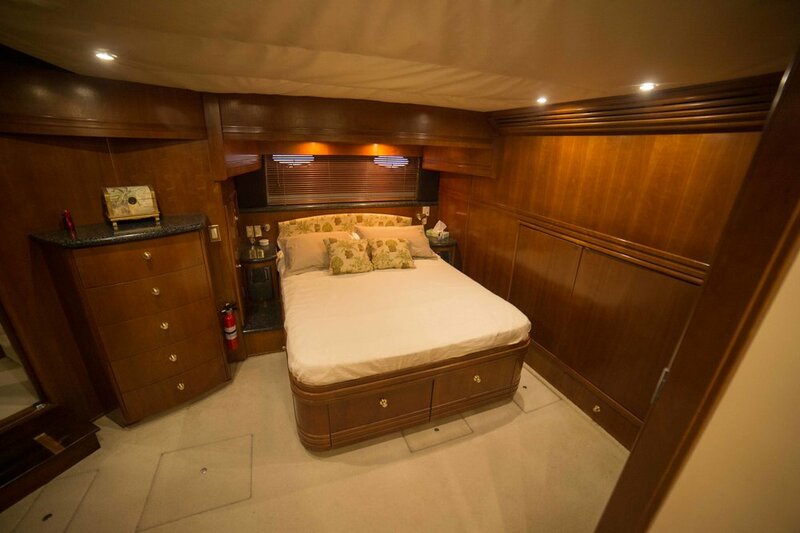 Full Galley and spacious Salon. 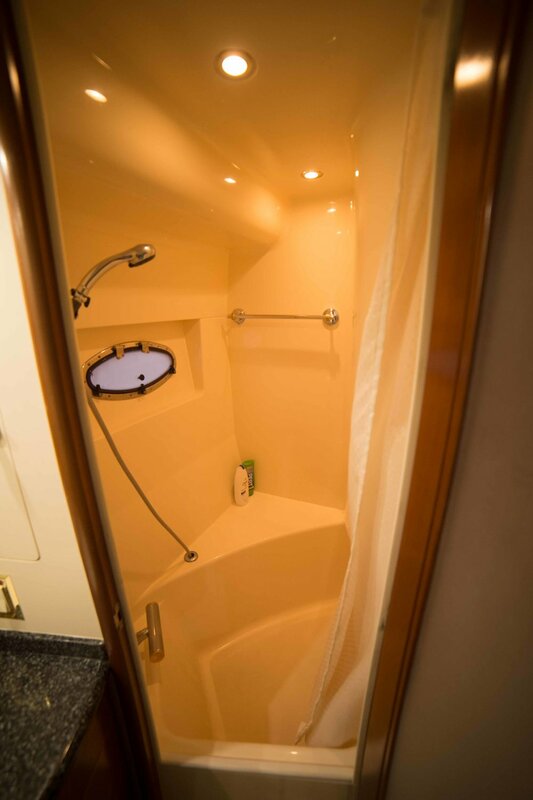 The boat has a full size washer and dryer. 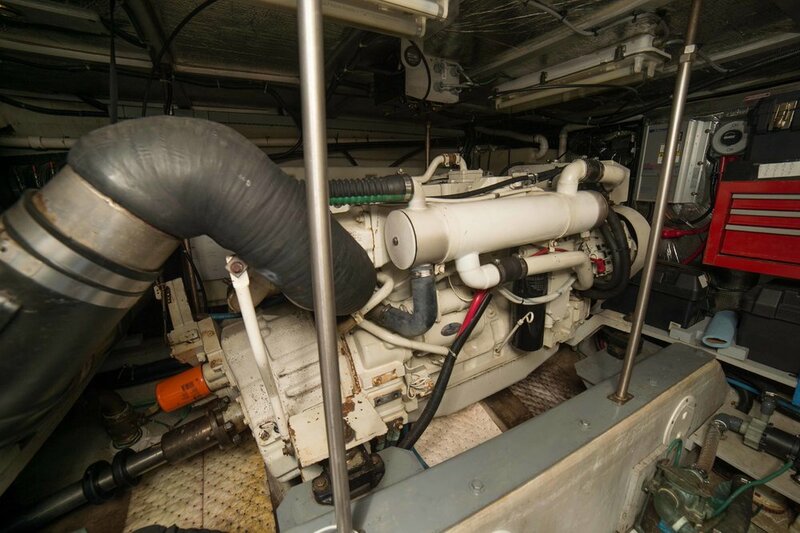 Pilothouse for comfortable cruising despite any inclimate weather! Spacious seating on the bridge at the upper helm. 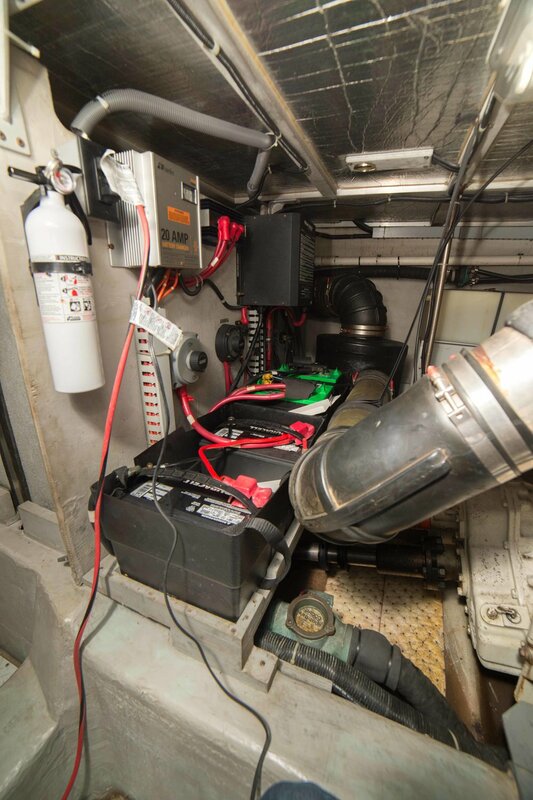 The owners brought the boat to freshwaters and has been stored undercover after spending time in the Yard going through all systems to bring the boat up to mechanical standards for travel. This boat is located in Chattanooga, TN and is shown by appointment only. More photos are coming. Please call Marty Puryear for additional details and to show at 423-208-8033. 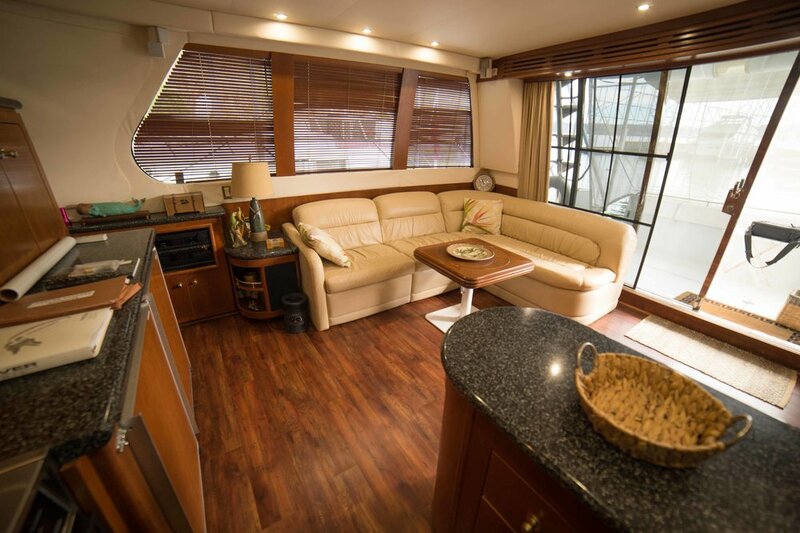 Lots of storage, fuel range, and comfort, no wonder they call it a Voyager! Shown by appointment only.